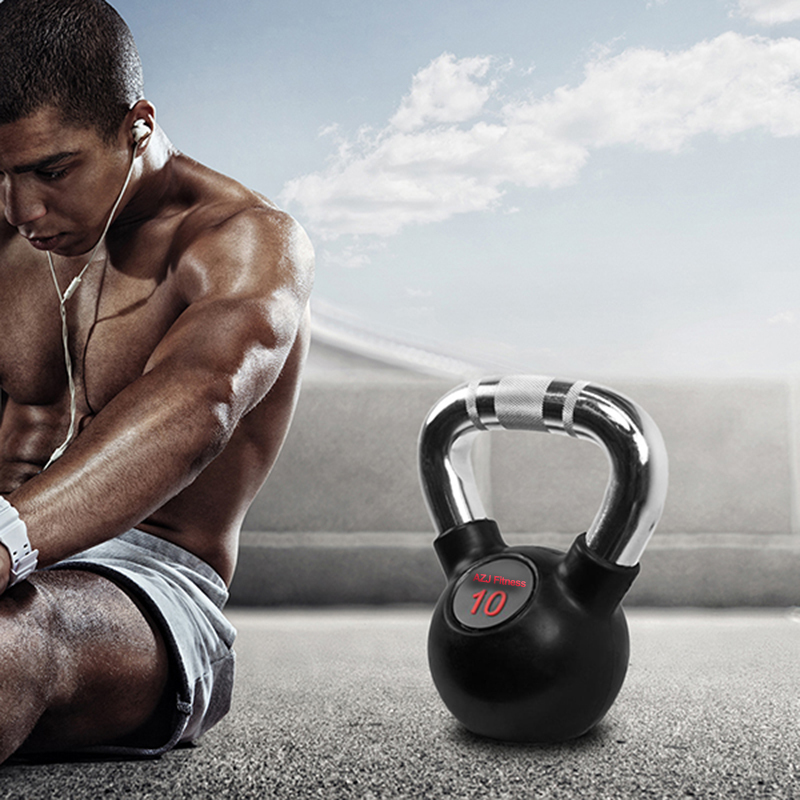 Physical Training Cast Steel Kettlebell is made of cast steel, gravity casting in one single piece. 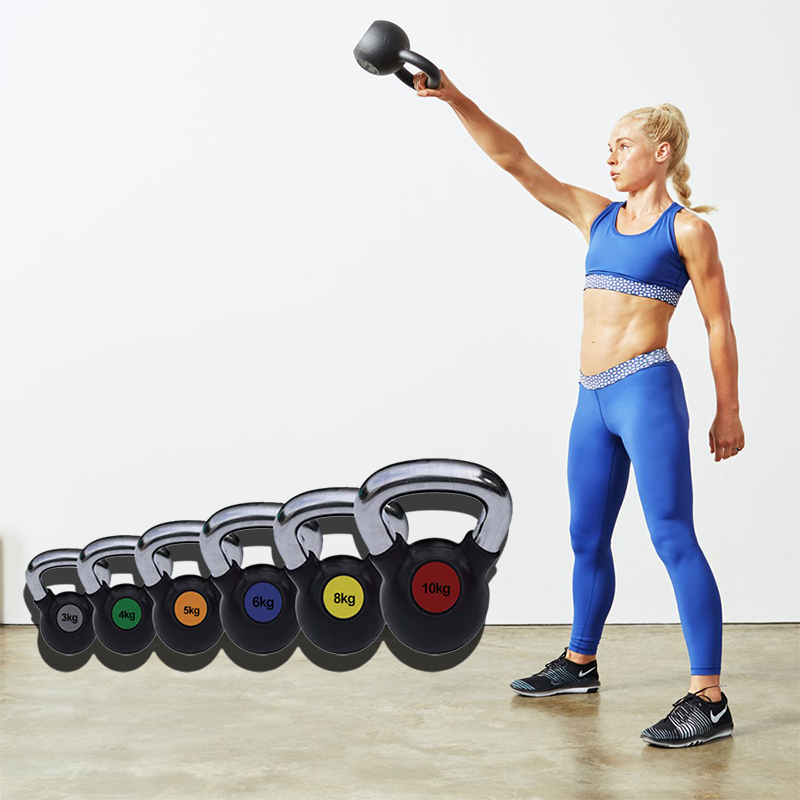 Unlike Cast Iron Kettlebell which increase in size as weight increases, Steel Standard Kettlebell is uniform in size regardless of the weights. Cast steel is much more stronger and rigid than cast iron ones. The bell body and lower part of the handles are coated in rubber or vinyl, to protect the kettlebell from rusting or chipping. It is more than often used by professionals for traning, well-balanced and flat based. Looking for ideal Physical Exercise Kettlebell Manufacturer & supplier ? We have a wide selection at great prices to help you get creative. 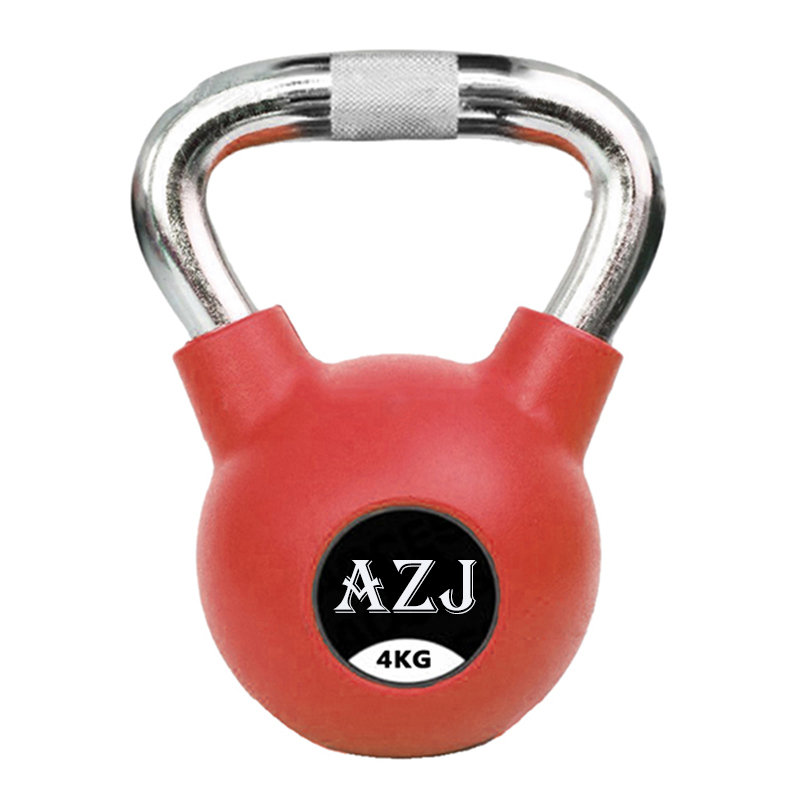 All the Bodybuilding Exercise Kettlebell are quality guaranteed. We are China Origin Factory of Sports Exercise Kettlebell. If you have any question, please feel free to contact us.